With the disappearance of the Queen of Blades, the zerg Swarm has been shattered. 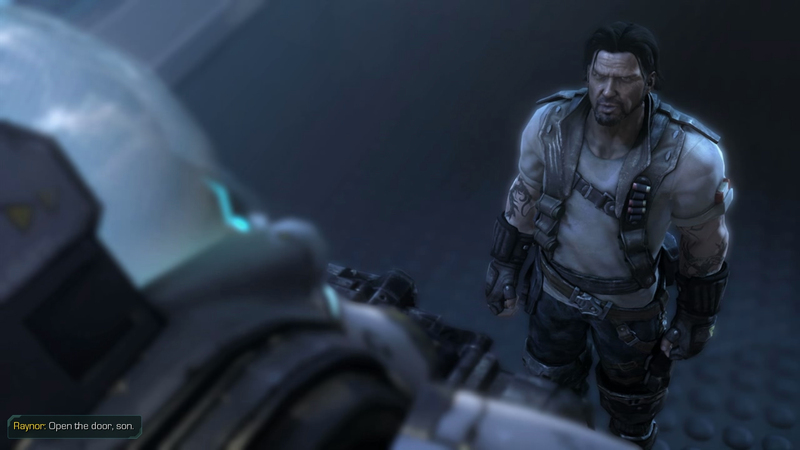 Jim Raynor’s rebel forces have smuggled Sarah Kerrigan off Char, leaving the planet to General Warfield and the Dominion. 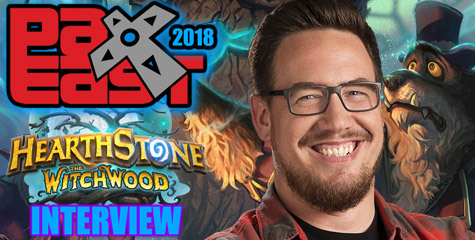 Meanwhile, the powerful Xel’naga artifact has disappeared. 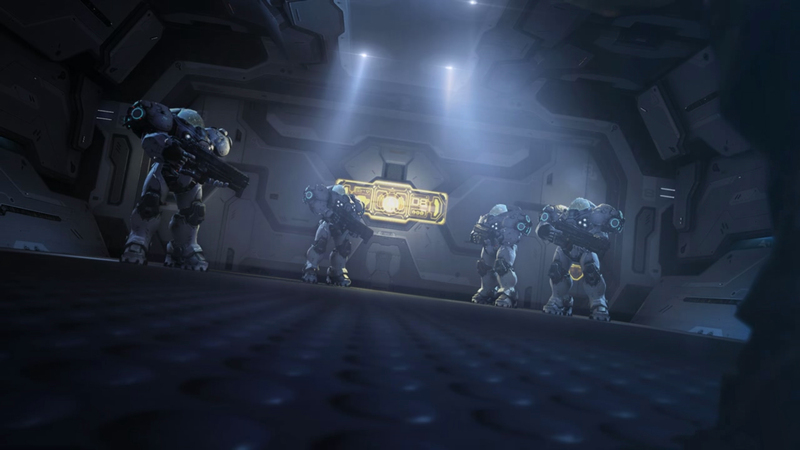 In a hidden base in the Umojan Protectorate, Raynor and Prince Valerian have begun conducting tests to ensure that Kerrigan’s return to humanity is complete. But they are running out of time. 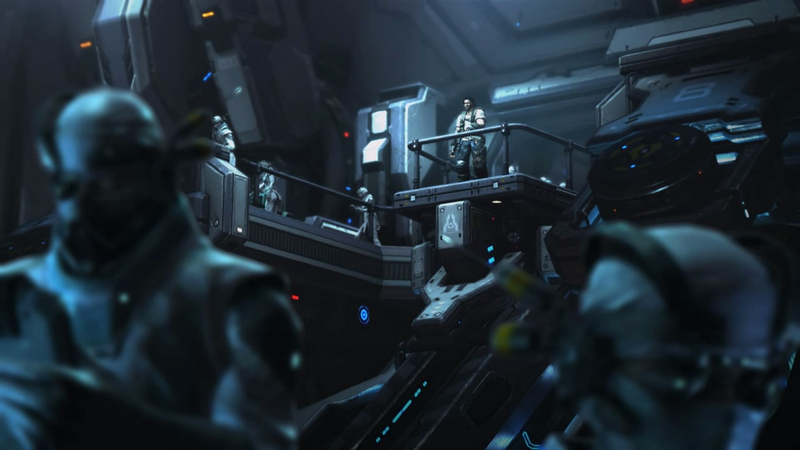 Throughout the sector, Emperor Mengsk’s forces carry out a relentless hunt for the Dominion’s most hated enemy: Sarah Kerrigan. 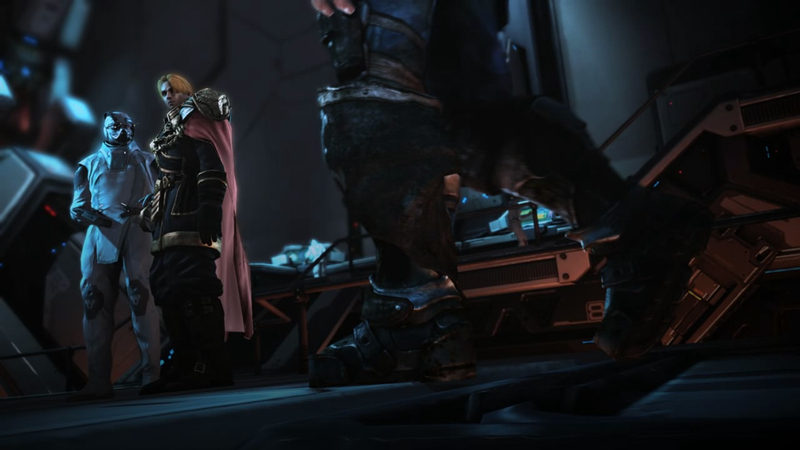 Jim Raynor: Open the door, son. 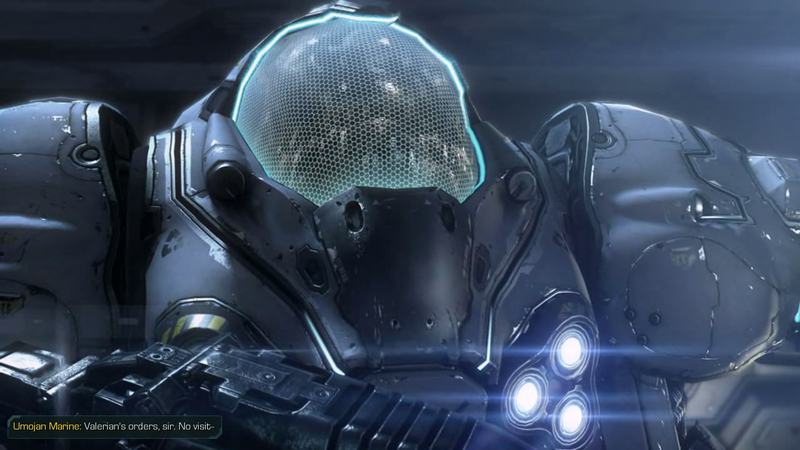 Jim Raynor: Open the door. Valerian Mengsk: Good Morning, Commander. 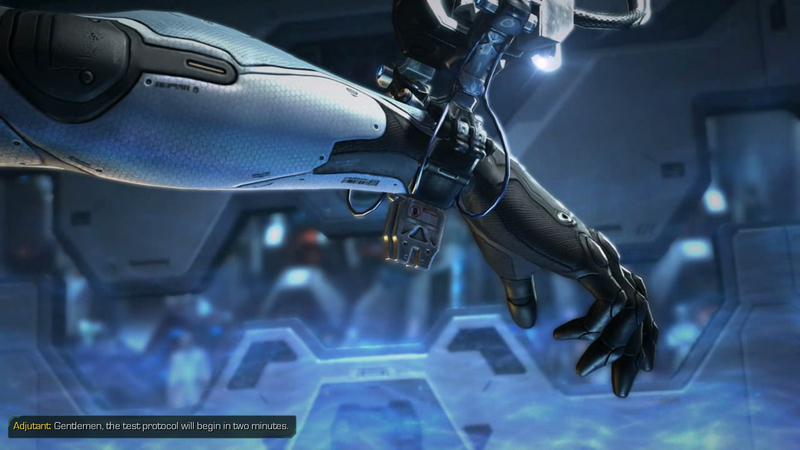 Adjutant: Gentlemen, the test protocol will begin in two minutes. Jim Raynor: Make the most of this test. It’s your last one … Now give us a minute. Jim Raynor: We’re getting out of here tonight, darlin’. Kerrigan: Good. 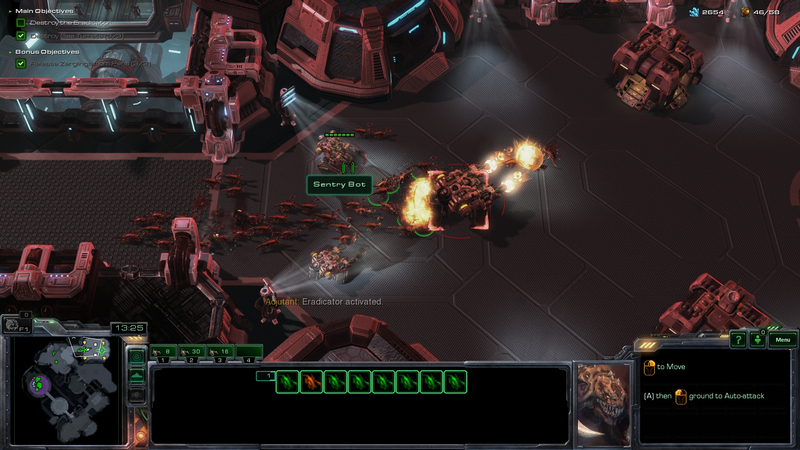 Then we can go after Mengsk. 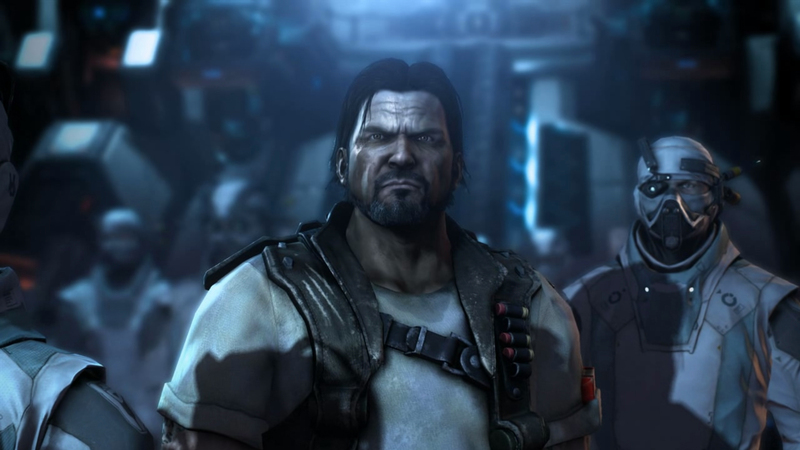 Jim Raynor: Forget Mengsk. Forget all of it! This is about you and me. 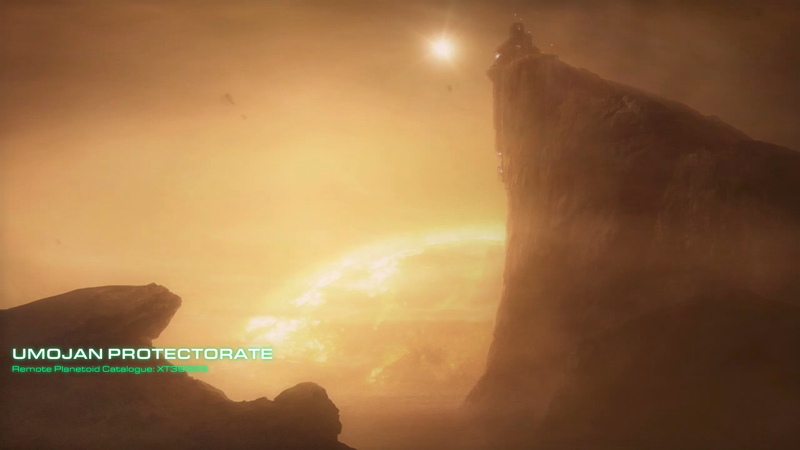 Jim Raynor: I moved heaven and earth to bring you back, Sarah! I can’t watch you throw that away just for revenge! Adjutant: Initiating test phase two. 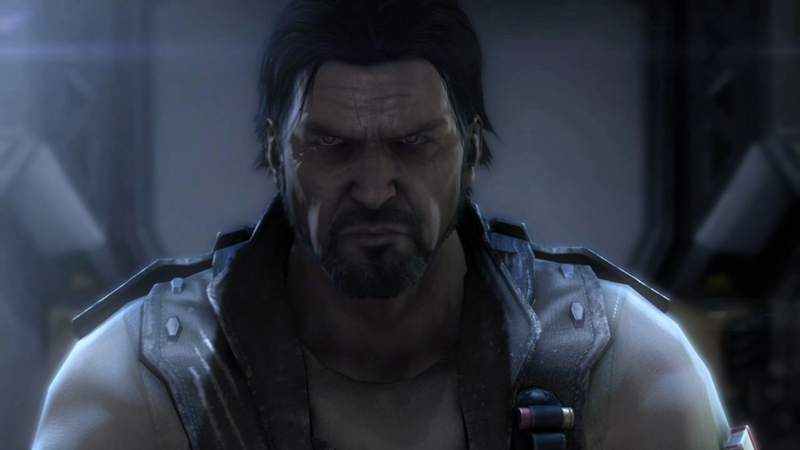 Jim Raynor: I never gave up on you, Sarah! Don’t you give up on us! Adjutant: Test phase two, commencing. 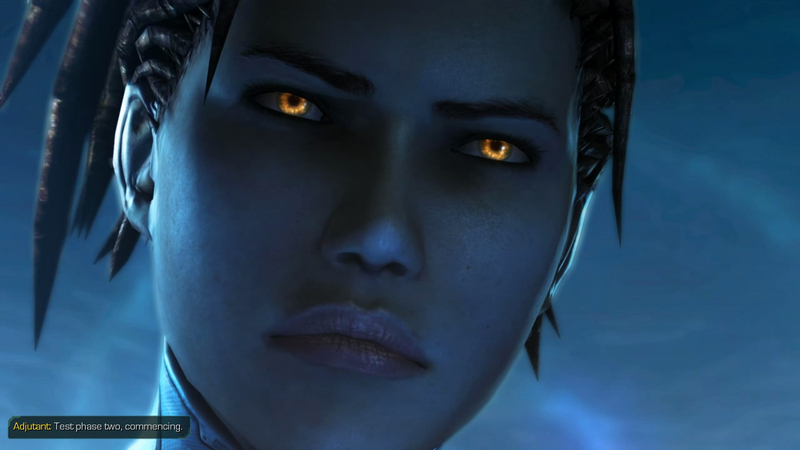 Kerrigan: What are you hoping to get out of these tests, Valerian? I told you I don’t remember anything about being the Queen of Blades. 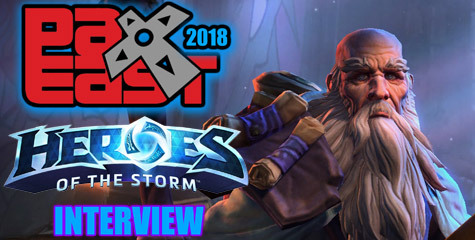 Valerian Mengsk: We have to find out how much of the zerg mutagen is left in your system. I appreciate your cooperation, Kerrigan. 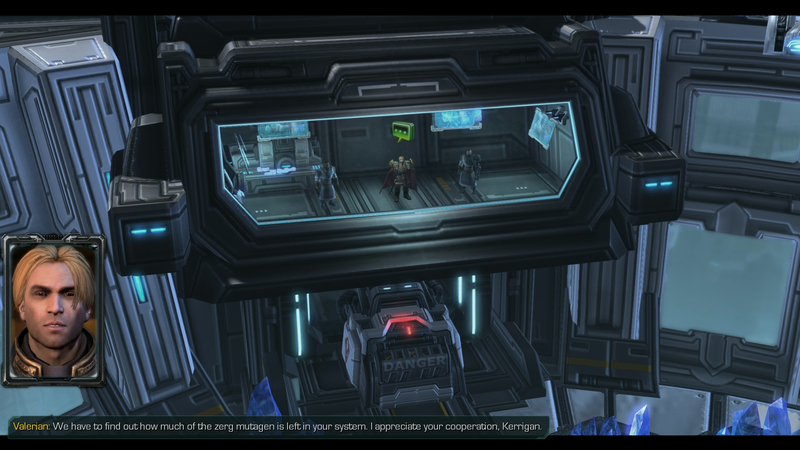 Kerrigan: Do you usually keep cooperative people in a containment cell? 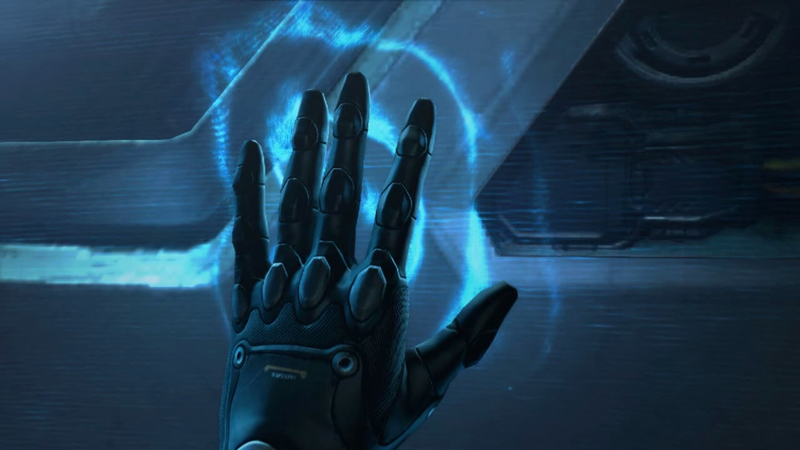 Valerian Mengsk: When we know it’s safe, I’ll unlock your door myself. Now, can you reach out with your mind? Do you sense it? 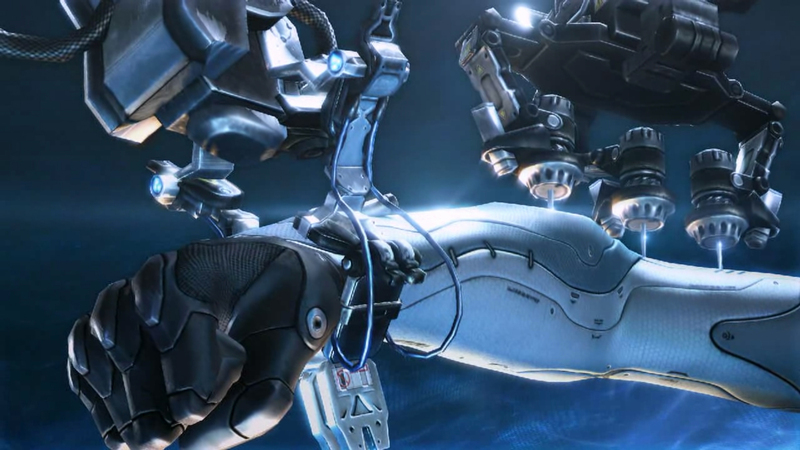 Kerrigan: A drone? Are you really asking me to take control of a zerg mind? Do you know what could happen? 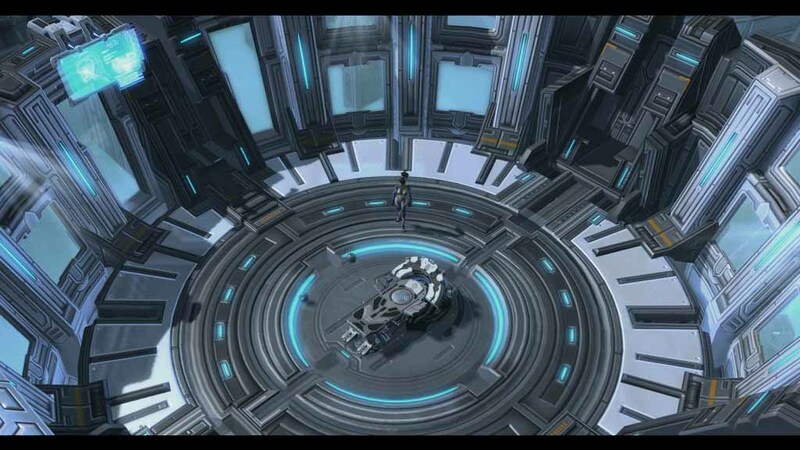 Valerian Mengsk: All the test subjects are in a secure environment. Are you able to control it? 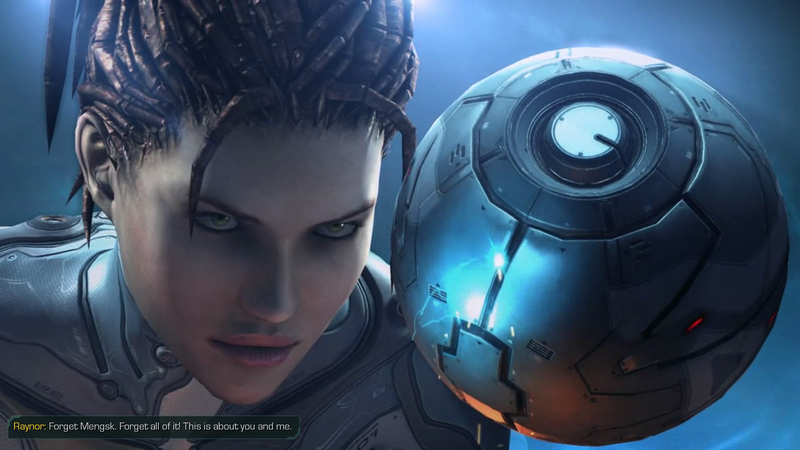 Kerrigan: Yea, I have it. Valerian Mengsk: Okay. The next step: See if you can order the drone to mutate into a hatchery. 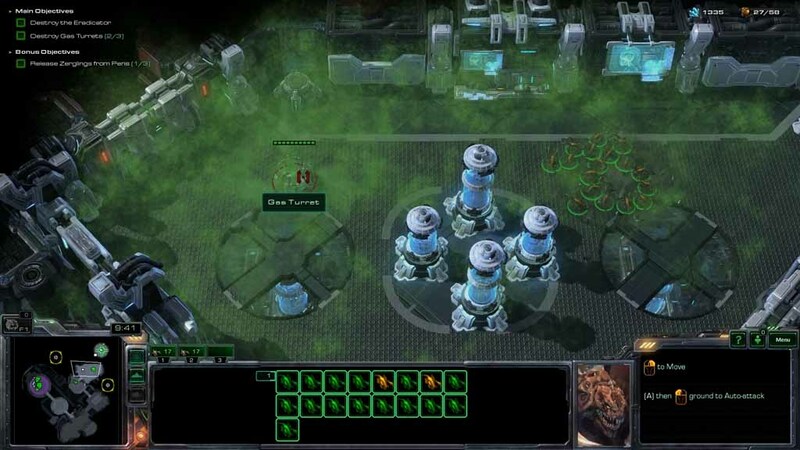 Adjutant: A hatchery is the central structure of a zerg base. It spreads creep, so that other structures can be built. The hatchery also produces larvae, which you use to morph into more drones or other zerg creatures. When you use larvae, the hatchery will replenish them over time. 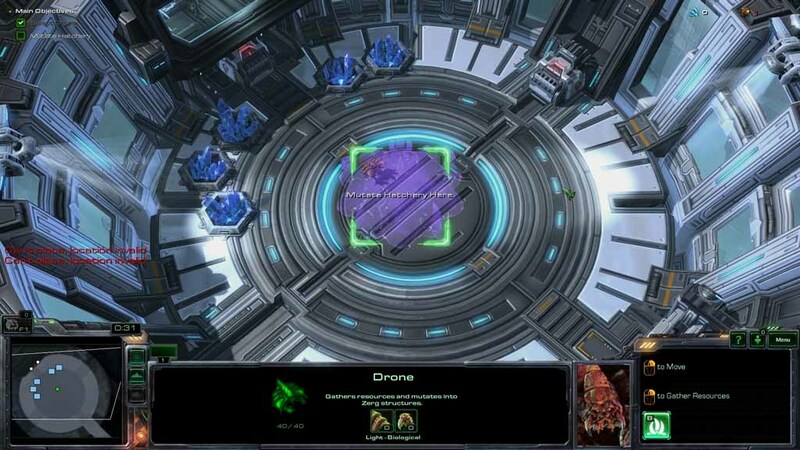 Valerian Mengsk: Okay, Kerrigan, I’m releasing more drones into the test chamber. See if you can order them to gather those resources. Adjutant: Select drones by left-clicking. Then right-click on a mineral field. This will order them to start harvesting minerals. 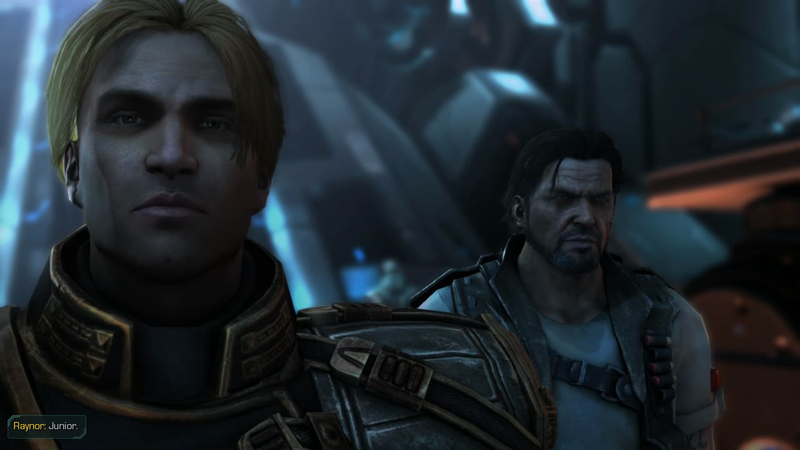 Valerian Mengsk: You’re doing well, Kerrigan. Can you morph more drones? Kerrigan: I need an overlord to morph anything else. Valerian Mengsk: Do it then. One overlord shouldn’t hurt. Adjutant: The zerg use overlords to generate more supply. Your current supply maximum is displayed in the upper right corner of the screen along with how much supply you are currently using. If you do not have enough available supply, you will not be able to morph a unit. Valerian Mengsk: Excellent. I planned to stop here, but let’s take this a little further. Try mutating a drone into a spawning pool. 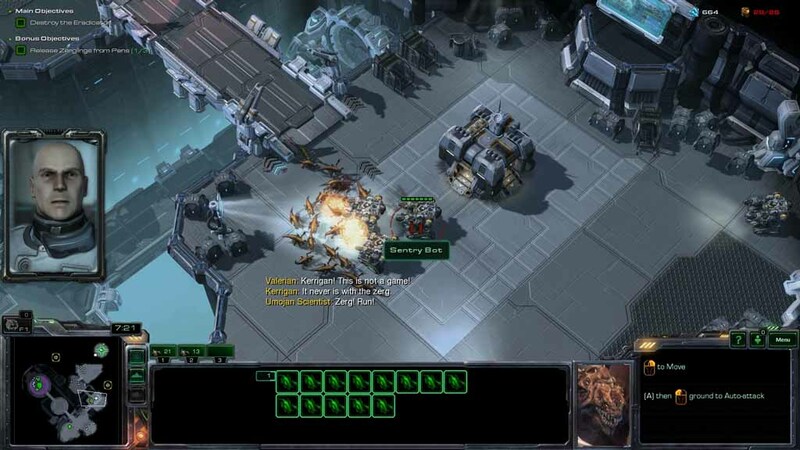 Adjutant: The spawning pool allows the hatchery to turn larvae into zerglings. 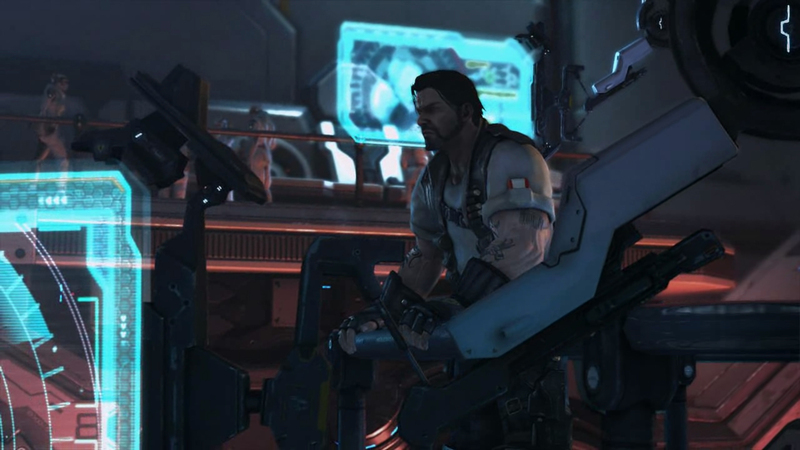 Kerrigan: You know this is going to end badly, right? 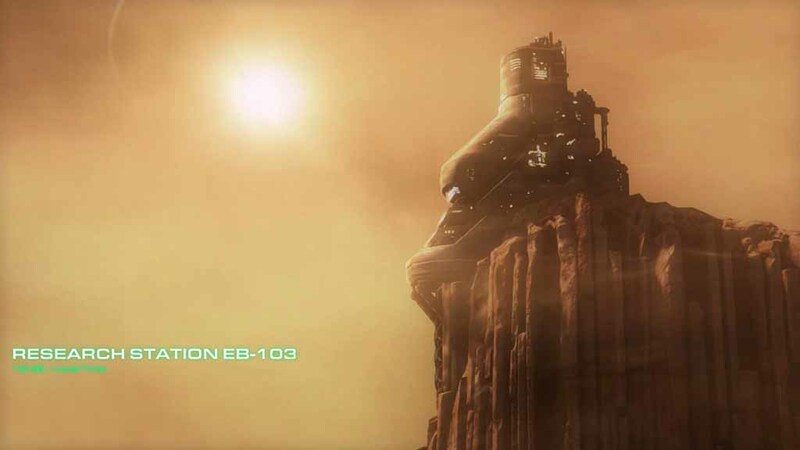 Valerian Mengsk: We have a controlled environment. Kerrigan: The spawning pool is finished. You should go down to the test chamber and inspect it. Valerian Mengsk: Ah, I can see just fine from up here, thanks. I think that’s all we need today, Kerrigan. Great work. 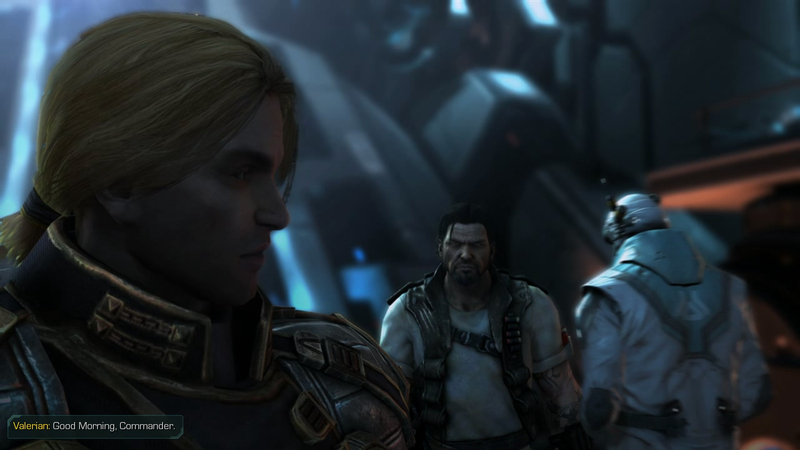 Valerian Mengsk: Kerrigan, what are you doing? 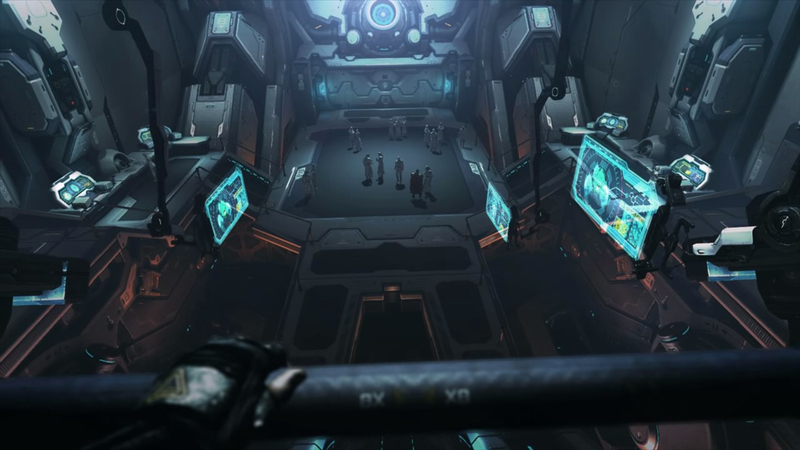 Kerrigan: Putting your controlled environment to the test. Valerian Mengsk: Stop! 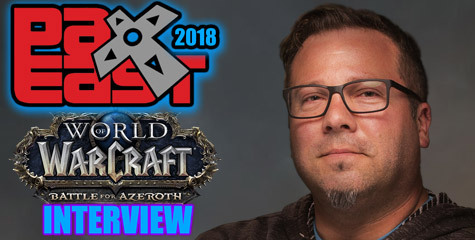 I didn’t ask you to create zerglings! 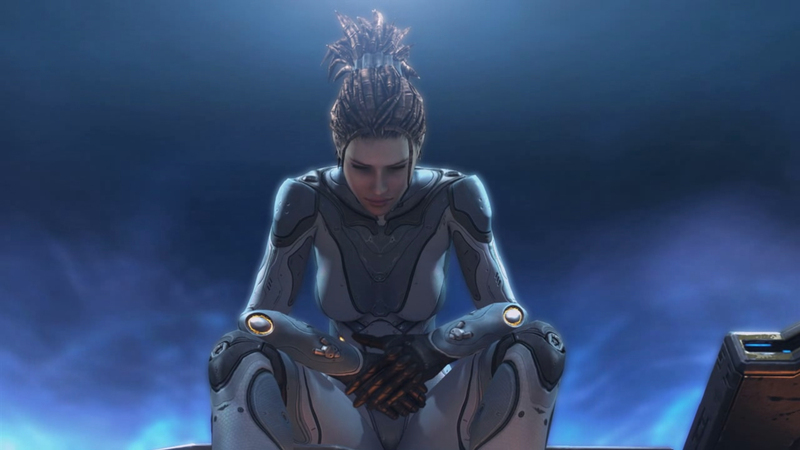 Kerrigan: Funny thing about zerg, Valerian. They never do what you expect. 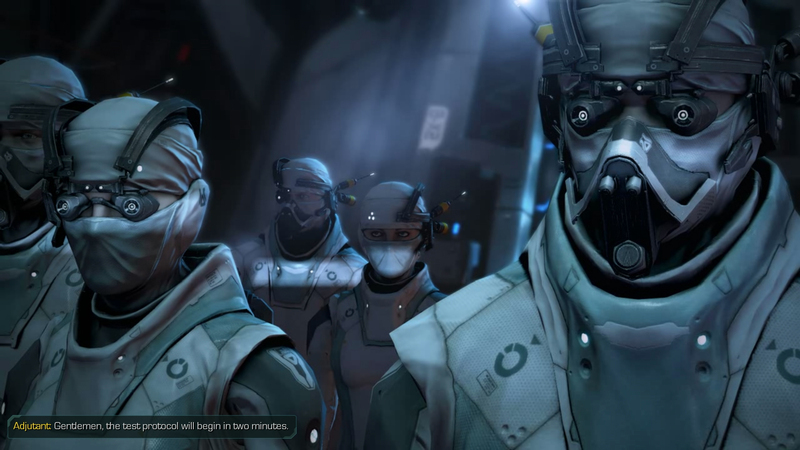 Valerian Mengsk: Shut down the experiment. Get sentry bots in there to sanitize those holding cells! Lockdown on the sublevel and power up the Eradicator! Nothing gets out! Adjutant: Containment breach. Zerg specimens free. 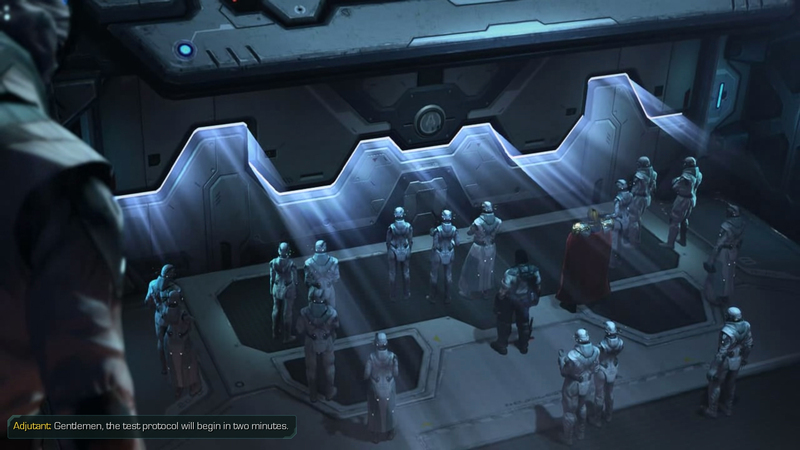 Valerian Mengsk: Evacuate the scientists! Get all personnel out of there! Kerrigan: More zerglings. Good, I can use them. Valerian Mengsk: Kerrigan! This is not a game! Kerrigan: It never is with the zerg. 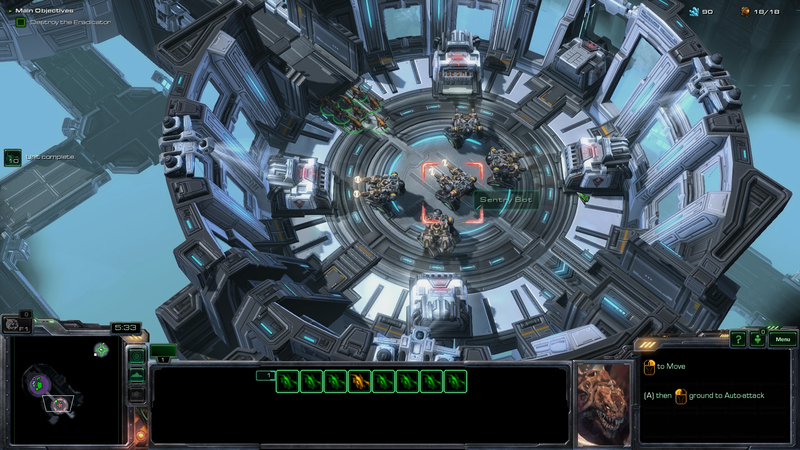 Valerian Mengsk: Dammit, get all personnel off that level! Adjutant: No more personnel remain on sublevel. Valerian Mengsk: It’s all … out of control. Adjutant: Containment door closed. Automated gas defense activated. 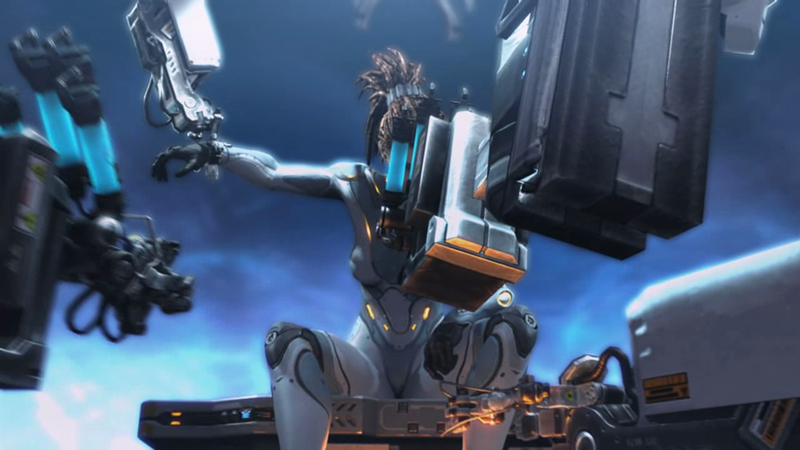 Kerrigan: That containment door won’t open until I destroy those turrets! The door’s open. Now to destroy the Eradicator. You have more zerglings here? Well, they’re mine now. 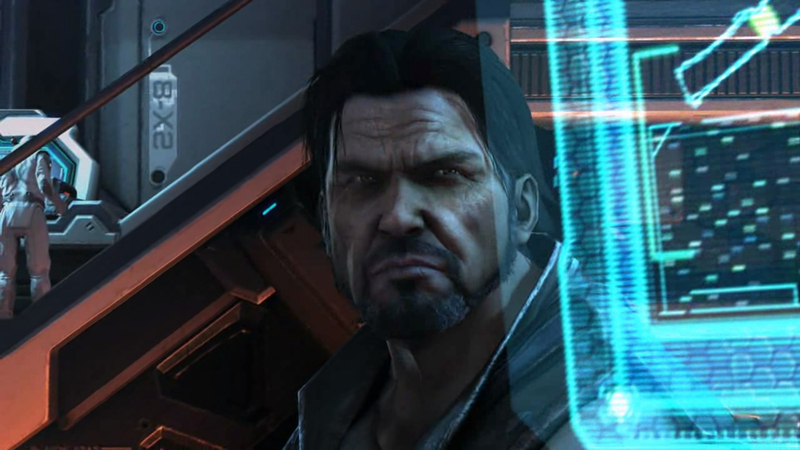 Valerian Mengsk: You’ve made your point, Kerrigan! 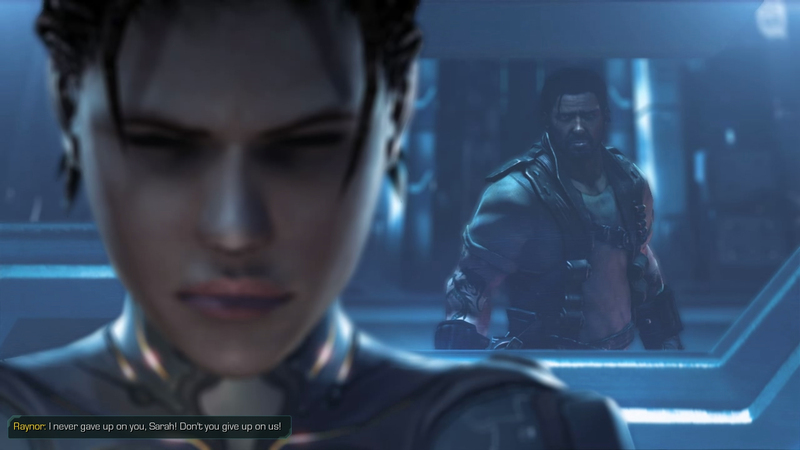 Kerrigan: Not yet I haven’t. I’m still in your containment cell. Adjutant: Eradicator destroyed. Situation critical. 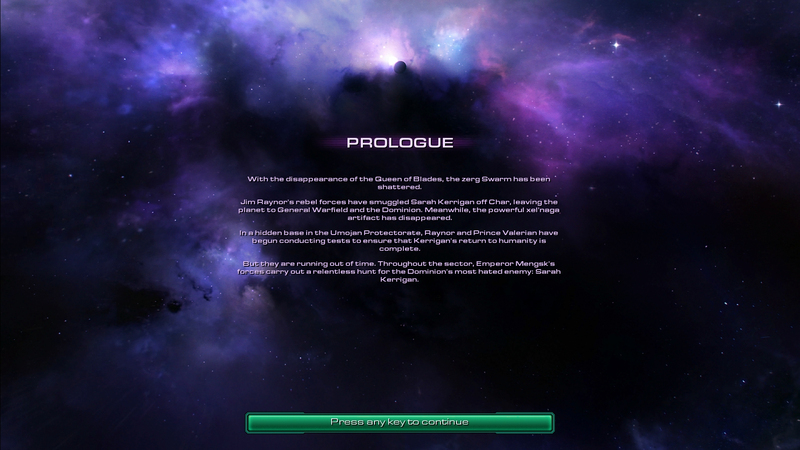 Valerian Mengsk: The zerg have overrun the sublevel. You’re lucky no one was killed, Kerrigan. Kerrigan: Luck had nothing to do with it. And maybe now you understand how dangerous the zerg are. I’ll send them back to their pens. Valerian Mengsk: I appreciate that. I’m opening your cell right now, if you’d like to join me. And perhaps next time you can make your point without destroying half the facility?